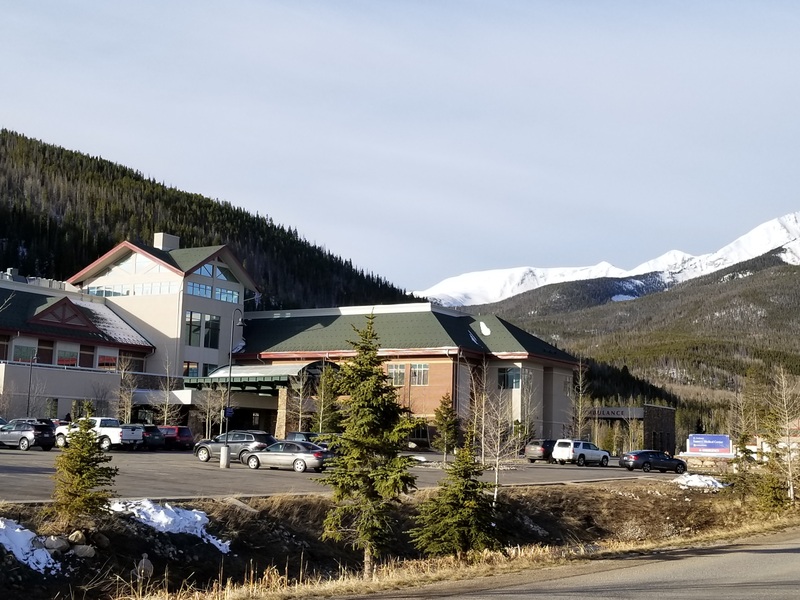 Summit County is becoming increasingly popular as a retirement choice among the baby boomers. I recently posted some articles about how local folks have the longest life expectancy in the country. One of the reasons could be our great local health care. This is obviously a big concern when you are a senior or becoming one soon. Now you can rest assured you are in good hands. Results of the annual study conducted by IBM Watson Health has ranked Frisco's St. Anthony Summit Medical Center as one of the America's top 100 hospitals. Additionally it ranked as the only hospital in the state to be one of the 20 best small community hospitals in the country. The IBM Watson ranking uses publicly available clinical, financial and patient satisfaction information data to grade hospitals on a balanced scorecard.